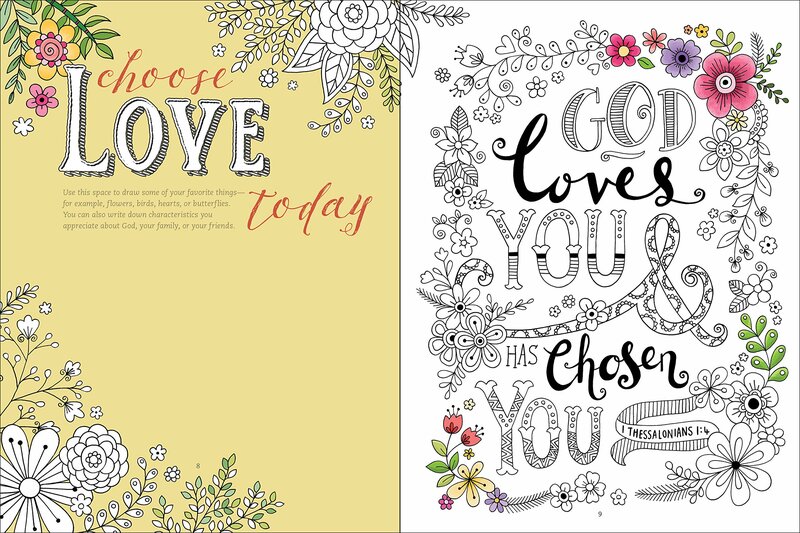 Want to spend creative time with God? Gratitude: A Prayer and Praise Coloring Journal invites you to bring creative journaling and the calming act of colouring into your quiet time with God. 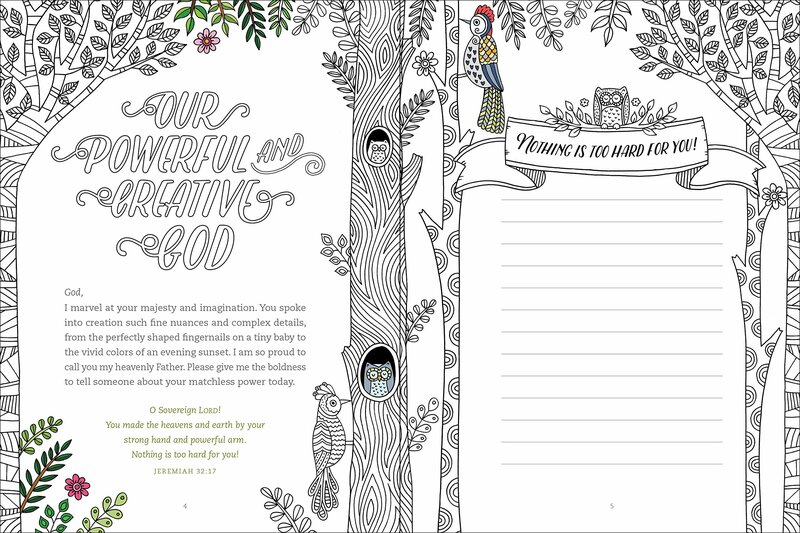 This beautifully designed interactive prayer book from Tyndale's Living Expressions collection helps guide your thoughts as you pray about concerns such as health, overcoming stress, personal relationships, and more. Gratitude gives you a way to celebrate and give thanks to God for the many blessings he provides. 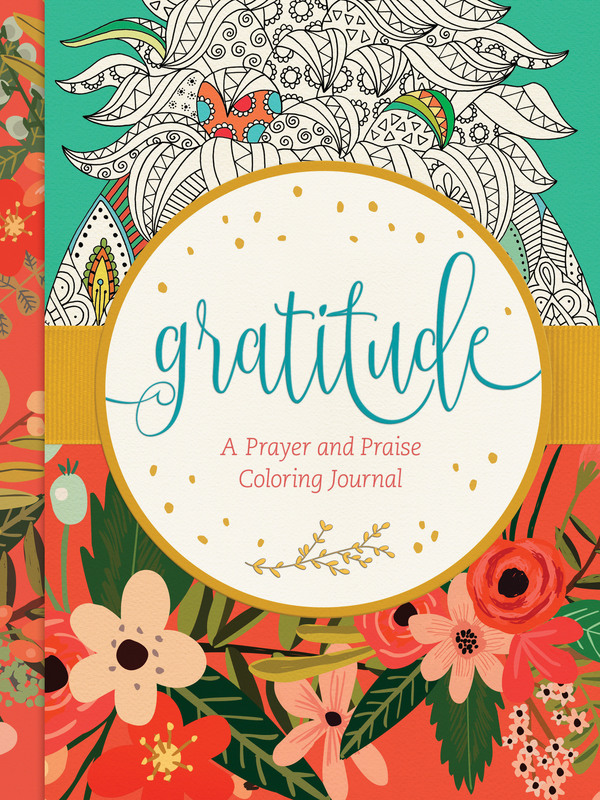 Filled with over 100 designs to colour, plenty of space for journaling and sketching, and 40 needs-based prayers, Gratitude helps you express your devotion to God with your whole heart! Gratitude by Tyndale was published by Tyndale Momentum in September 2016 and is our 17260th best seller. The ISBN for Gratitude is 9781496415790. Be the first to review Gratitude! Got a question? No problem! Just click here to ask us about Gratitude.